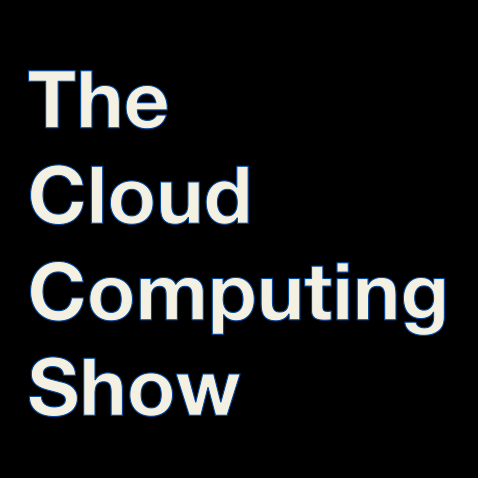 Here is The Cloud Computing Show - Episode 4. -does cloud computing signal the end of the SMB market? We caught up with Robin Harris from StorageMojo to talk a bit about Cloud Computing, what has to happen for greater adoption of cloud-based services, and what might not make it into the cloud. As always, Robin has an insightful take on the industry, and the short podcast is definitely worth a listen. Enjoy!